History of Nuwara Eliya Tea Estates Company – A significant achievement in Sri Lankan tea industry! “Ceylon tea” which is well-known globally, has a rich history of 150 years. Given below are some facts about the important role played by the Nuwara Eliya Tea Estates Company to uplift the Sri Lankan tea industry. It would be void talking about Ceylon Tea without mentioning the pioneer who strived hard to develop the tea industry. James Taylor is acknowledged as the father of Ceylon Tea industry. Arriving in Ceylon in 1852, Taylor planted a 21-acre plot of tea in Kandy. The tea industry expanded rapidly moving into the 20th century. Before the Nuwara Eliya Teas Estates Company was established in 1870’s, silver tip tea from the Hethersett factory was popular around the world. The factory covered a total area of 3000 acres and it was registered in London. The hilly region of Nuwara Eliya provides the best climate and fertile soil for the growth of Ceylon tea. From humble beginnings, the rewarding journey of Ceylon tea developed by leaps and bounds and now it is one of the top 5 export commodities in Sri Lanka. If you wish to experience a memorable tea tour in Sri Lanka, you can consider staying at a hotel in Nuwara Eliya the likes of Heritance Tea Factory, to embark on an unforgettable tea tasting experience, village tea making and more. 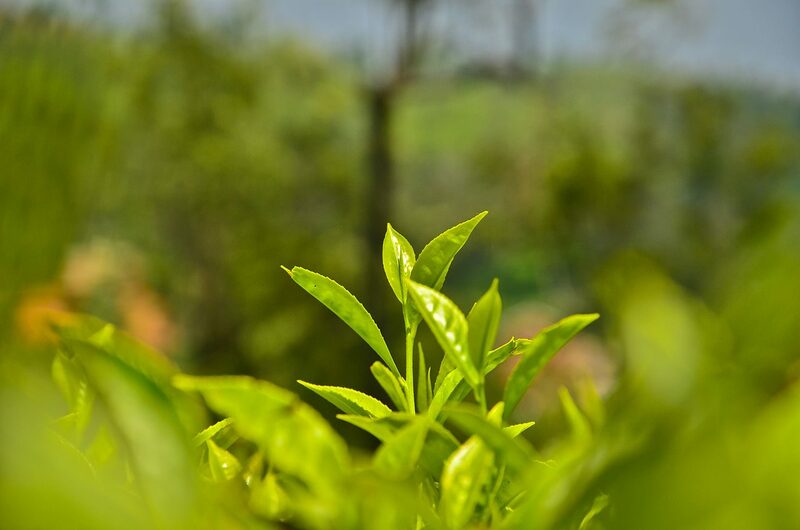 Since the inception of the tea cultivation in 1867, Sri Lanka’s tea has been globally recognized as an environmentally friendly organic product. Ceylon Tea became a popular name among the tea connoisseurs around the world. Previous Post Kosgoda Sea Turtle Conservation Project – A Worthy Cause!